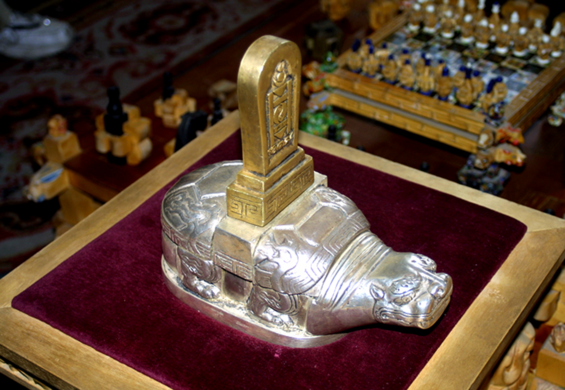 Mongolia has a history of puzzle-crafting, and has created some of the world’s most difficult puzzles and chess sets. 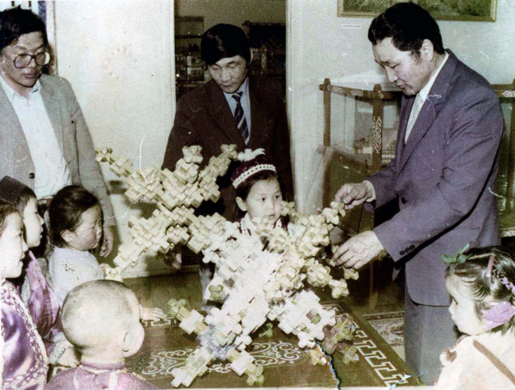 Shatar, a Mongolian version of chess, dates back to the Middle Ages, while more modern burr puzzles (made from interlocking pieces of wood) can be traced back throughout the 1900s. 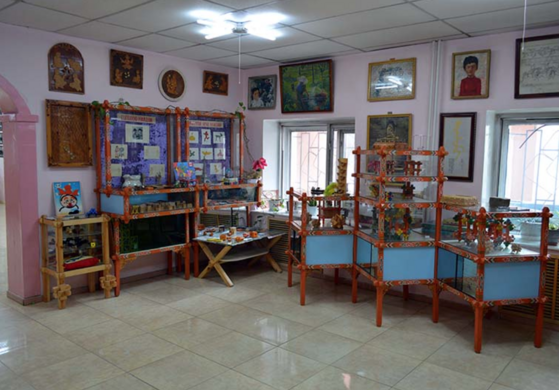 Mongolia’s enigmatic history is honored at the International Intellectual Puzzle Museum, or the IQ Museum for short. 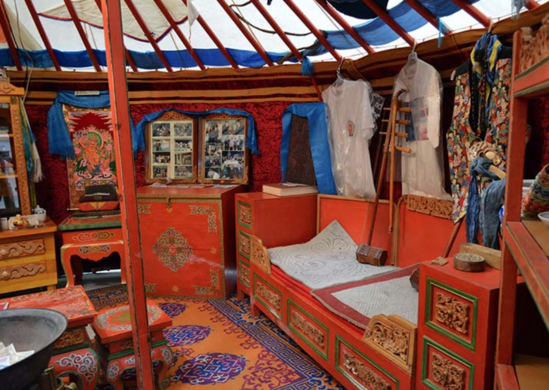 The museum is the creation of Tumen Ulzii, who was born to nomadic herders and would have followed that path had he not fallen in love with logic puzzles at an early age. 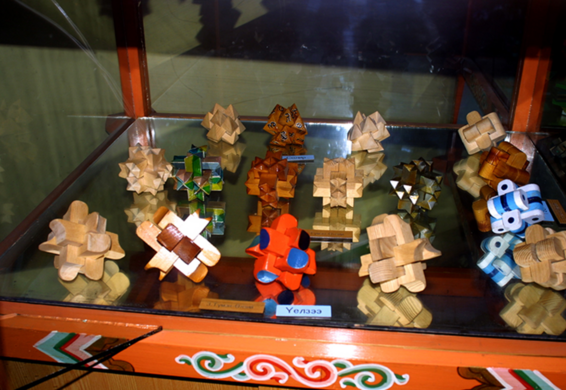 The museum displays some puzzles created by Ulzii himself, as well as rare and precious puzzles from around the world. Over 5,000 toys, puzzles, and games are on view, most of which visitors are invited to fiddle with. Ulzii’s inventions are usually wooden, the pieces carved into whimsical Disney characters and animals of the zodiac. Some even depict figures from Mongolian history, like Genghis Khan. The simplest are the traditional six-piece models, but some puzzles in the museum include as many as 350 pieces. There are also various puzzles made from gold, precious stones, and silver. One turtle-shaped puzzle offers a prize of $100,000 if solved within a specific timeframe. In the museum’s three decades of operation, no one has ever solved it. 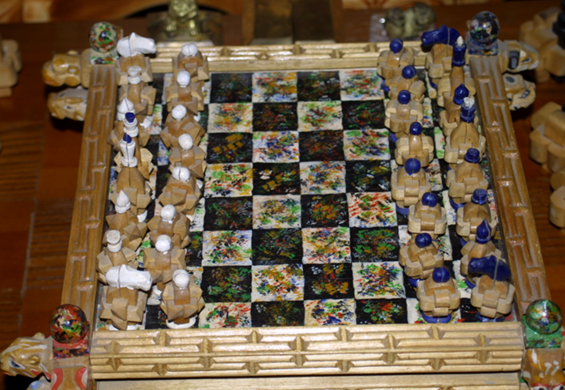 Mongolian chess, another of Ulzii’s passions, is also featured in the IQ Museum’s exhibits. Masterful woodcarving, a skill essential to crafting the intricate puzzles, is also exhibited at the museum in the traditional furniture which decorates the space. No photos are allowed inside the museum apart from one display at the end. 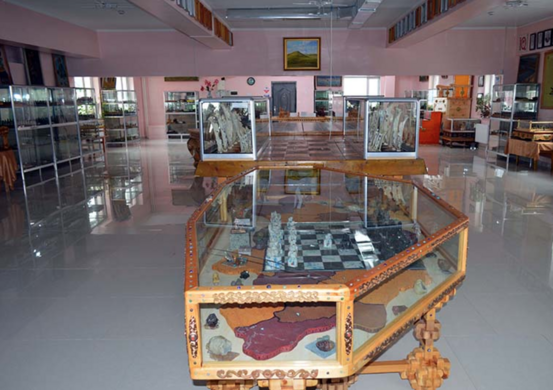 Open your mind to the challenge of games and puzzles and enjoy the fun and beautiful craftsmanship of the exhibits.